– Games of colors and transparencies. 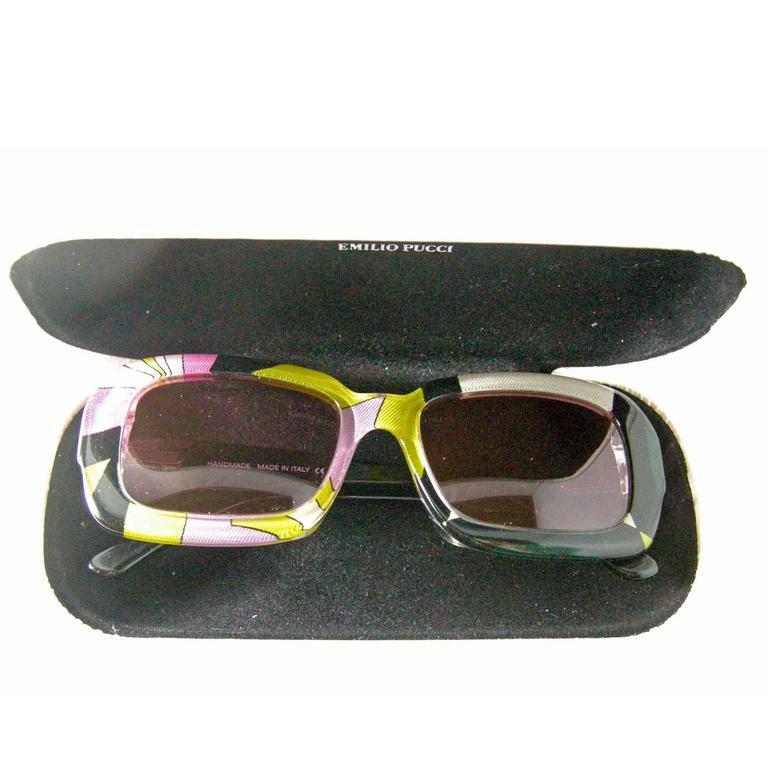 These are the distinctive elements of the eyewear collection of Emilio Pucci, italian maison. – A careful search for new forms and details for elegant models. 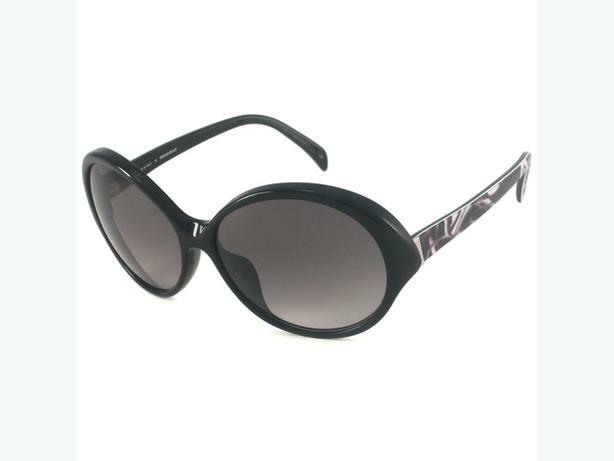 Whoever chooses Emilio Pucci glasses, will never be unnoticed.